Slurp the way to heaven with our signature Chicken Noodle Salad. Now with 16 exotic topping choices! Slow cooked eggs wrapped around soy souce dipped wheat crusts. OMG!OMG!OMG! This is how I feel when i take a bite of the egg roll. These guys are epic! Always high-quality food and great prices. Bring exotic dishes to you by calling Dragon House for delivery, catering, or takeout. As a premium Chinese restaurant located near scenic Oak Park in Oakville, Dragon House offers a diverse selection of affordable dishes, from Cantonese to Szechuan to Hunan, all made with fresh ingredients. 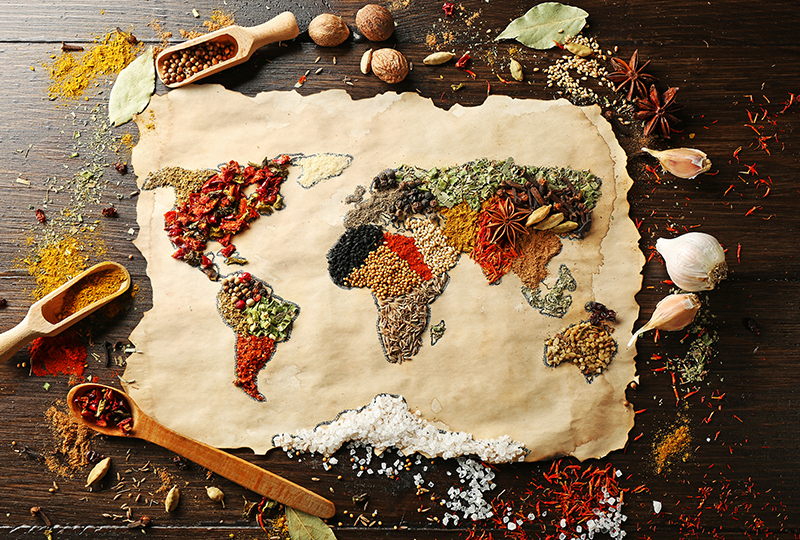 Different countries have their own cuisines and customs at the dinner table that are unlike any other. Chinese cuisine is probably the most popular one in the world and has been replicated in thousands of ways by every region it has touched. 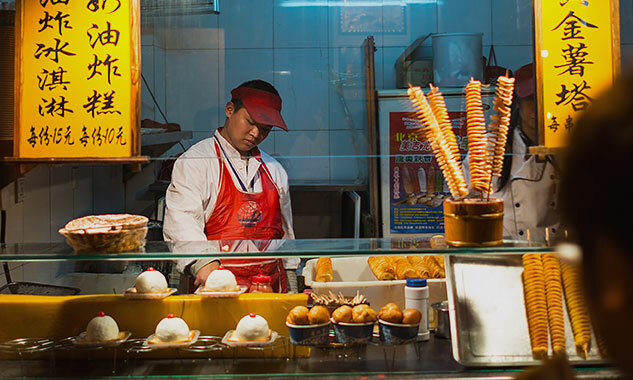 However, the authentic Chinese food, customs and eating habits are entirely different and in this article, we have listed out a few facts about the original Chinese food and eating in China. 1: THE CHINESE EAT ALMOST EVERYTHING! 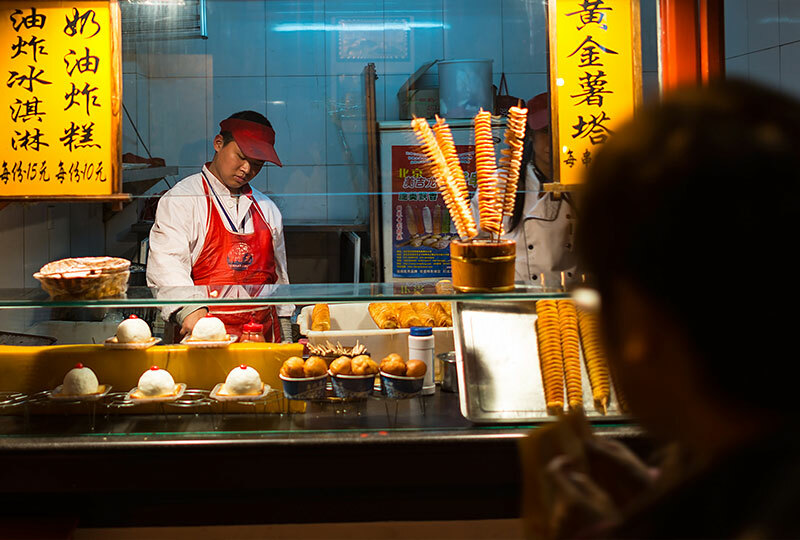 The first thing you need to know before getting a meal in China is that the Chinese eat almost everything, and they are not ashamed of it in any way. 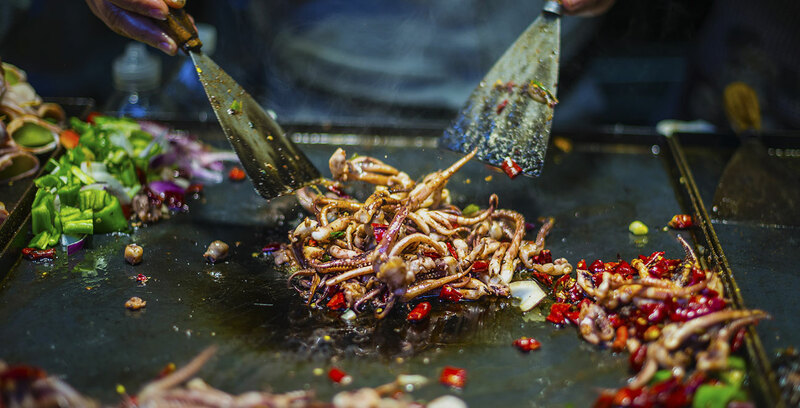 Dogs, Insects, scorpions, rats, snakes and more have all found a place in the Chinese palate and can often make a foreigner squeamish by just looking at it. However, everything’s easier if you go to China with an open mind and following the idea of not knocking it till you try it. While a good part of the world uses spoons, knives, forks or their own hands to eat a meal, the Chinese however, use chopsticks. And easy as it looks, chopsticks are in fact pretty tricky to use and needs practice. Further, there are also some chopstick taboos that you need to be aware of before using the same to eat a meal in China. There is a food divide between the Northern and Southern parts of China. 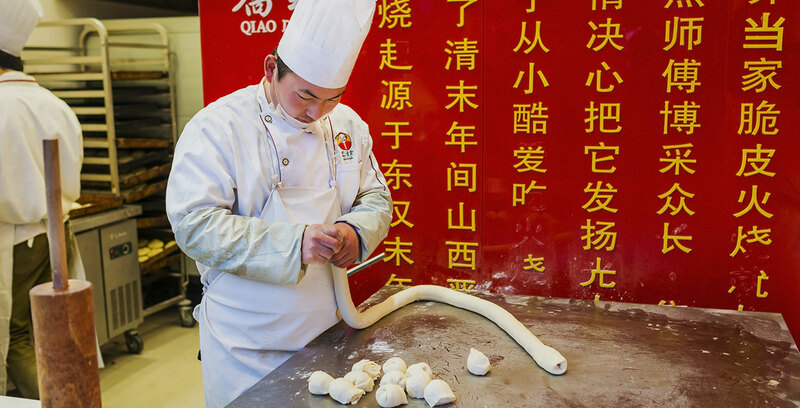 The colder, drier North prefers wheat and thus, wheat noodles, dumplings, steamed buns etc. are their staple diet as opposed to the South that prefers rice bowls or rice noodles with every meal and rarely eats any wheat. -Chinese restaurants can often be loud and crowded, although this has considerably reduced post smoking bans. – There are usually round tables that can seat 4. There may be a Lazy Susan in tempered glass in the middle of the table that allows everyone easy access to all the dishes around them. -There is rarely salt and pepper shakers on the table and these are usually replaced by chilly or soy sauce. -Chinese restaurants don’t usually expect tips for it is covered in the service fee. No matter what meal you venture out to eat In China there is almost always an abundance of vegetables accompanying it. The Chinese have a huge variety of vegetables often not even heard of in other parts of the world like pomelos, tree fungi, bitter cucumber etc. and they eat twice as many vegetables than the West. -At the table, one must only reach for food from a dish or platter that is placed at the immediate side. Taking food from a plate placed in front of someone else is considered rude and looked down upon. -If a Chinese friend places food on your plate it does not mean they don’t want it or because they think you can’t help yourself. It shows a sign of friendliness and closeness in China. These are six facts that will be very helpful if you should plan a visit to China, for the Chinese are a gentle and disciplined group that are very proud when it comes to their cuisine, culture and eating etiquette. 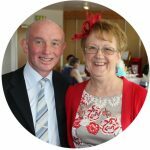 They are also extremely hospitable and passionate about food, so expect to be made very welcome, and treated to huge platters of different and exquisite food. Chinese food is among the most famous cuisines in the world, with a culinary heritage that has influenced almost every country in the world. So much so that, each has added their own spin to it and today there’s Indian Chinese food, American Chinese food, you name it. In this article, however, we have listed some of the most popular authentic dishes from the original Chinese menu that are an absolute treat to the palate. The Peking roasted duck is probably the most famous dish in Beijing and was first introduced to the public in the late 1800’s. 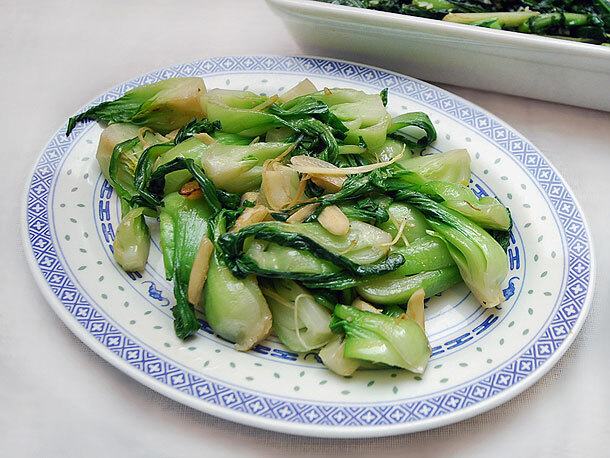 Initially an imperial dish in ancient China, today it is considered one of its National dishes. The roasted duck is renowned for its crispy skin and juicy meat and is perfect with a side of pancakes, soy with crushed garlic or dowsed in sweet bean sauce. 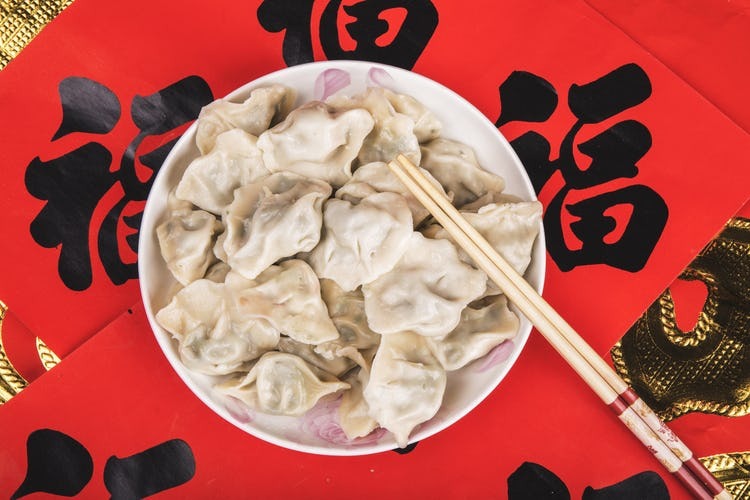 Dumplings, or Jiaozi as they are called in Chinese, is a dish that has been around in China for over 1000 years. A popular dish in northern China, the people there make it during the Chinese New Year or the Winter Solstice. Dumplings come in different flavours and fillings and generally consist of minced meat and vegetables wrapped in a thin sheet of dough to form lumps. A favourite dish from the Sichuan cuisine, Kung Pao chicken is famous for its spicy, tender flavour and is made using dried chilli, diced chicken and peanuts. 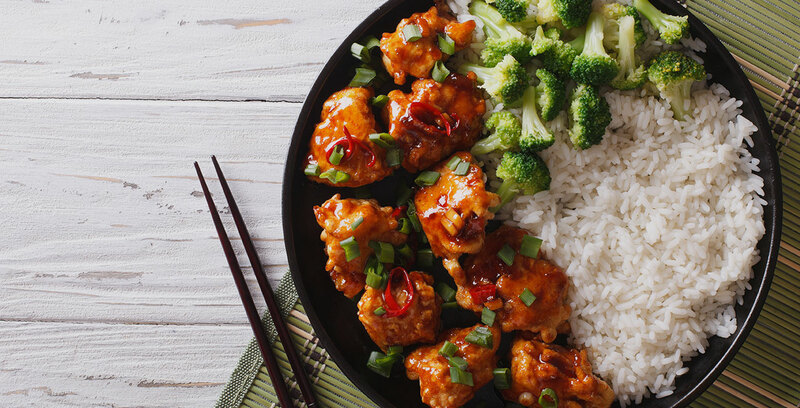 Today there is a westernised version of the same known as Gong Pao chicken that is popular in America and other western countries wherein the chicken is covered in cornstarch and uses the sweet and sour sauce and mashed garlic. Spring rolls are a popular snack all over China and have different versions depending on the region and cooking methods used. They are basically a cylindrical shaped dim sum that is stuffed with either meat or vegetables and is fried to perfection until they turn a golden yellow. They can be either sweet or savoury and is especially famous in Shenzhen, Shanghai, Hong Kong etc. 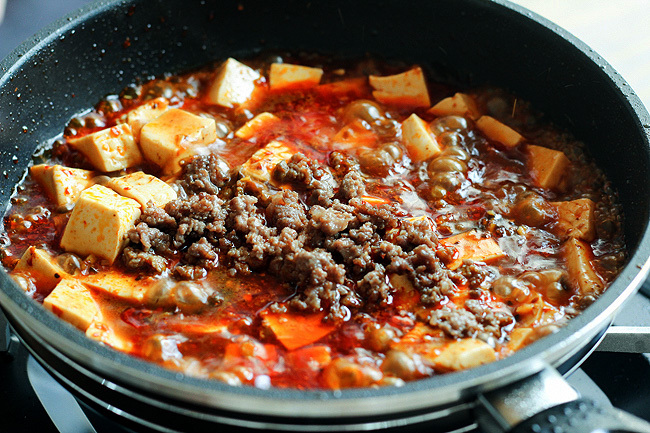 The most popular dish from the Chuan Cuisine, Ma Po Tofu has been around for over a 100 years. Milky Tofu is mixed up with delicious ground beef and chopped onion and is garnished in pepper powder, a well-used condiment in the Chuan Cuisine that gives the dish its spicy, hot taste. A Wonton is another kind of meat stuffed dough lump that is had with soup and is very popular in Southern China even though it originated in the North. 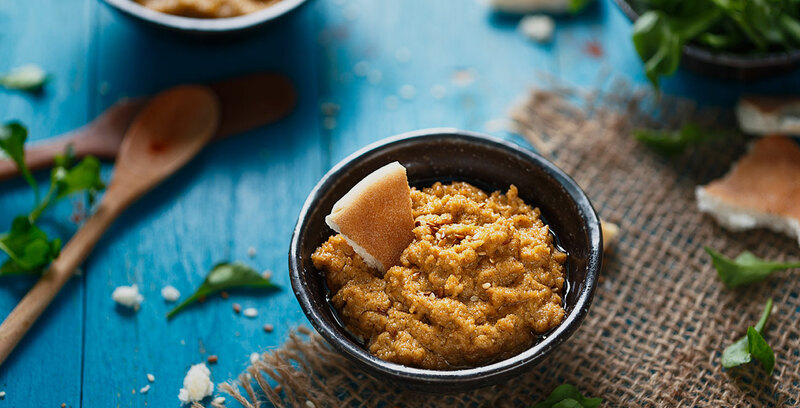 It is generally made by spreading a square sheet of dough on one’s palm, stuffing it with meat or vegetables and then rolling it into any desired shape, the most versatile one is a triangle like the Italian Tortellini. 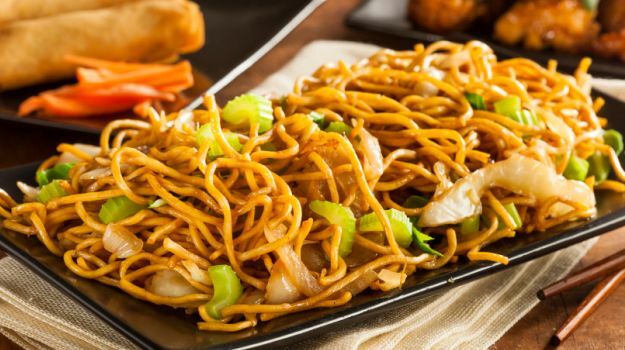 Chow Mein, a popular dish now served all over the world, generally includes flat or round noodles enhanced by meat, onions, celery and sometimes other flavouring condiments. 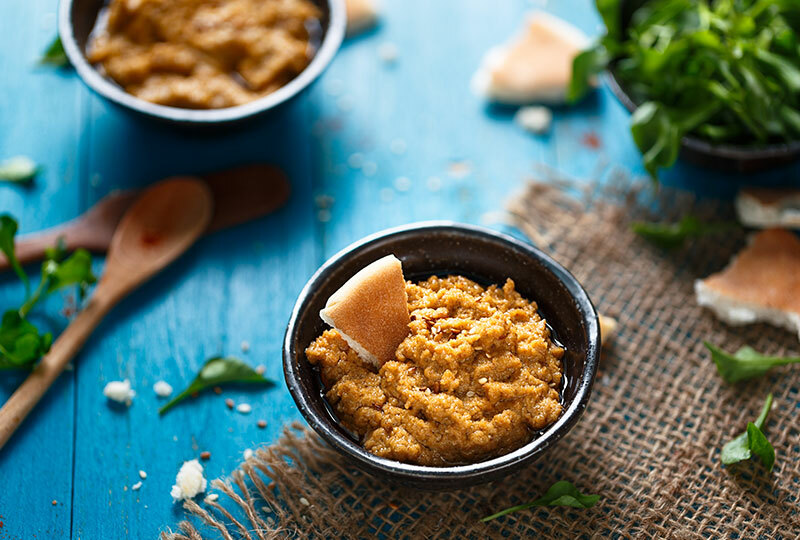 This dish is easy and speedy and can be prepared in a small amount of time. 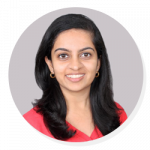 Priya is a food lover and constantly embarks on food adventures across asia. 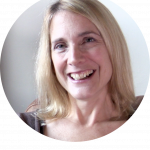 Copyright © 2018 dragon-house.ca. All rights reserved.